As we are aware, Windows Phone 7 is a spanking new member of smartphone OS community with refreshing look & fluid UI. Microsoft has gone way to ahead of its predeceasing cellphone OS like windows 6.5 with the launch of this one &we are now seeing some really great devices that are perfectly built & optimized for Windows phone 7. 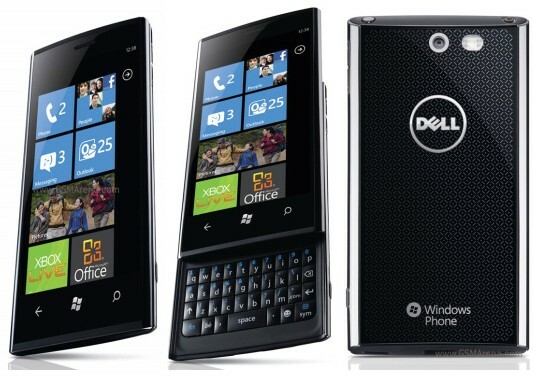 I have compiled the list of following top 3 Windows Phone 7 Smartphones That are worth buying this year yet. 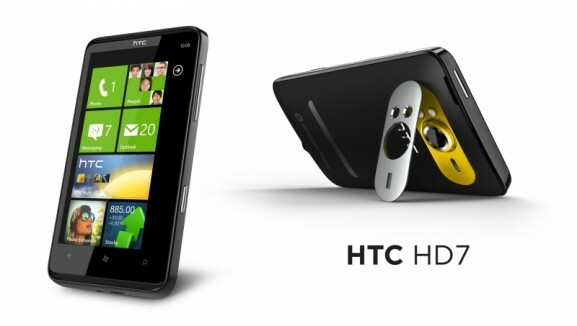 HTC is one of the finest smartphone makers that ruled the Windows 7 & Android market for a long time. HTC HD 7 is another example of their great engineering over this BIG 4.3 inch device that gives you asset to work, play & enjoy. This big screen is best for web browsing, using XBOX gaming feature inside windows phone 7 to its fullest potential & watching videos. HTC H is sporting 1 GHz Qualcomm Snapdragon processor, 756 MB of RAM, 5 MP camera that can record HD videos. Despite of its large screen advantages this device feels little bit heavy & clunky in hands. Another thing that is not so great in this device is its camera, which is performs little lower compared to other smartphones in this price range. Its priced well according to features it have to offer &this device is worth buying for its capable hardware , awesome build quality & Big screen asset for doing almost everything. I recently got hands on this outstanding QWERTY Device that Dell has created which slides out from bottom compared to traditional QWERTY smartphones that comes form side. Physically the device looks really great & edgy corners like most of the windows phone 7 devices makes it look even better for Windows Live tile UI. Dell venue Pro is highly capable for smart processing thanks to its 1 GHz Scorpion processor with 512 MB RAM that have internal memory of around 16GB. Things you should be aware of are comparatively poor camera performance & again the device becomes heavy due to its big 4.1 inch screen & QWERTY keypad. 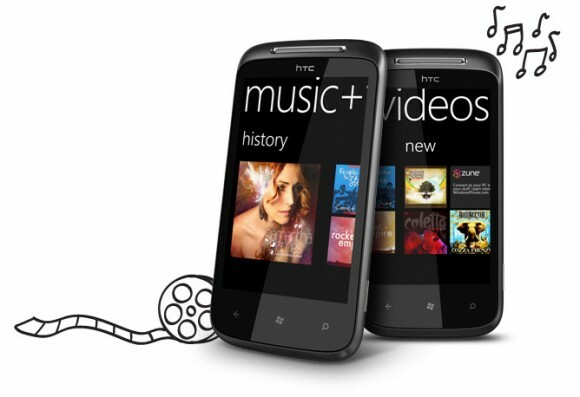 As we have discussed that HTC makes best of smartphones , They also have another great variant in Windows phone 7 named HTC Mozart 7. This is comparatively the lower version that is sporting 3.7 inch display with 480 x 800 WVGA Touch screen that have all smartphone features that you can look for. The only problem that this device have is the fixed storage of 8 GB, which is well enough but might disappoint some of you. Phone is having good multimedia features & 8MP of camera with Xenon flash that can record HD videos up to 720p. The build quality of this phone is also great thanks to the experience that HTC is having in making super phones. I hope you liked this list of best 3 windows phone 7 devices that are worth a shot, But there are also more devices like LG Optimus 7 & Samsung Omnia 7 that you should look for but they are no better than these 3. Also there is a strong line up of Windows mobile cellphones coming this year, So if you could wait a little – you can get even better one. Let us know what you think about this article & also if you like any other device better here below in comments section.